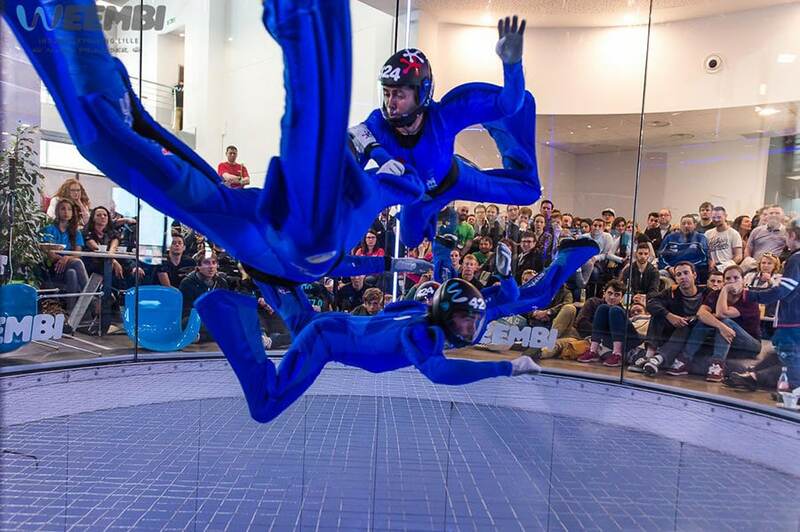 The 3rd FAI World Indoor Skydiving Championships are to be held in France at 17 ft tunnel Weembi. The competition will take place in mid-April 2019. More information coming soon.